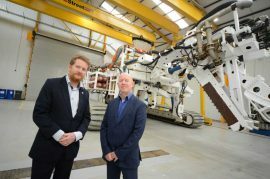 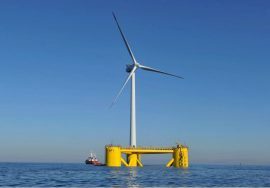 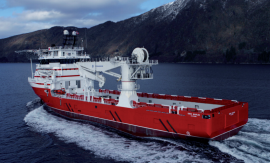 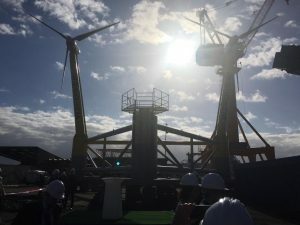 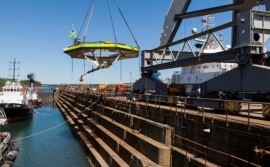 DeepOcean has opened a new offshore services base at the Port of Blyth in the UK. 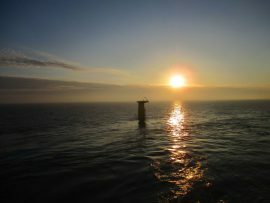 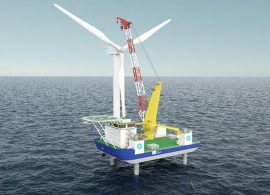 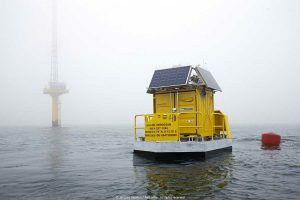 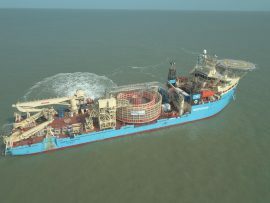 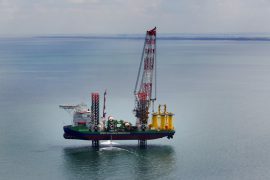 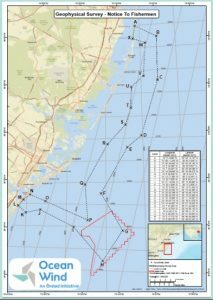 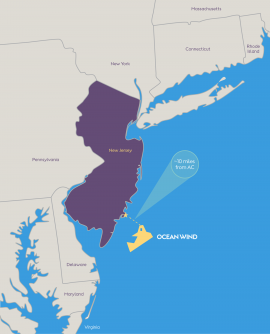 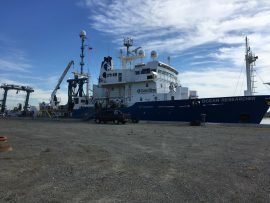 DeepOcean’s Maersk Connector has completed the first phase of cable lay operations on the Nemo Link interconnector project. 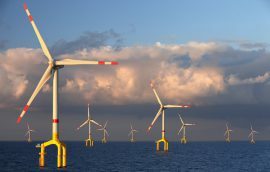 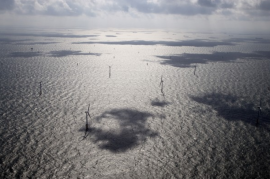 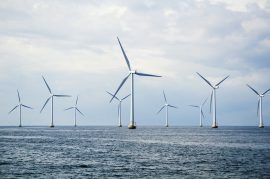 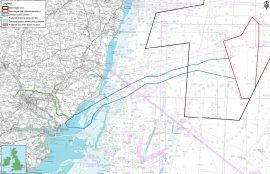 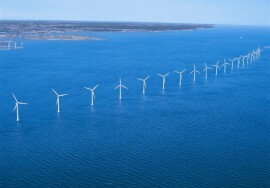 GeoSea has ordered MasterFlow 9600 grout from BASF’s Construction Chemicals division to be used on the Merkur offshore wind farm.